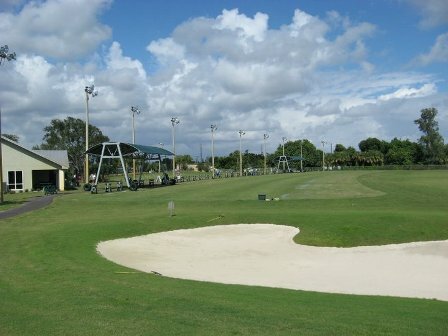 Atlantis Country Club is a Semi-Private 18-hole golf course located in Lake Worth, Florida. Atlantis Country Club opened for play in 1972. 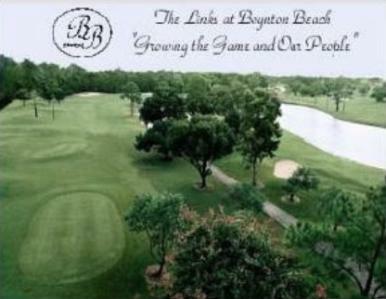 The course was designed by Robert Simmons. 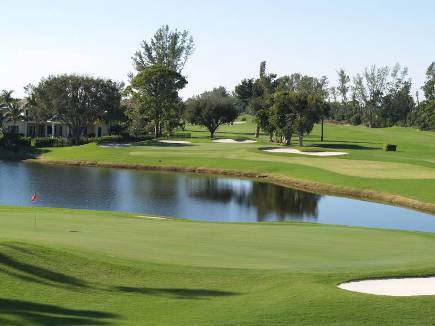 Atlantis Country Club winds through stately pine and orange trees. 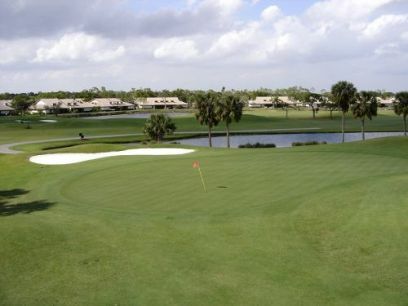 The well-manicured course will be enjoyed by scratch golfers and high handicappers alike. 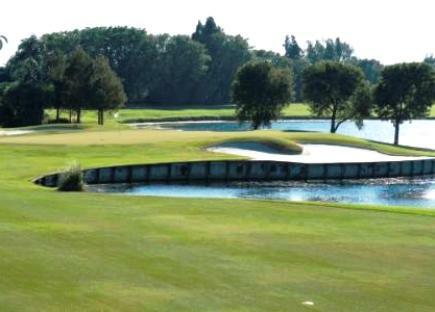 This par-72 course plays to a maximum distance of 6,610 yards. The course rating is 72.2 with a slope rating of 137.
new greens are fast and true. course is in grear shape. With the lack of rain the last month or so many courses have sparse fairways. Not so at Atlantis. Greens are true.Course plays very fair, and is one of the better courses in the area, that I have played.